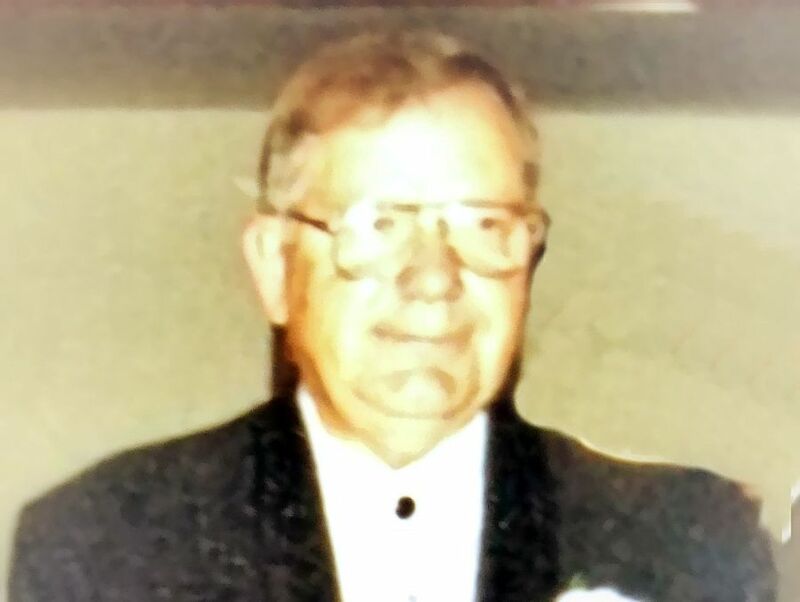 Earl V. Baxter, May 23, 1936 – March 30, 2019, lost his courageous battle with cancer, surrounded by his loved ones at home. He was predeceased by his parents Harry W. & Nellie (Swan) Baxter as well as siblings; Walter, Gerald, William, Stuart, Hilda, Mary Ellen, Pearl and Nellie. He is survived by his wife of almost 50 years Maria (Tina (Battaglini), his two sons; Dr. Michael (Tracie) Baxter, and Robert, 6 grandchildren Abigail, Alexander & Daniel (Michael & Tracie) and Daniel, Samuel, and Conner (Robert). He is also survived by one brother George (Marilyn), special family members Bruce & Louise Glazier, Paul Hauptfleisch and LuAnn Battaglini, and several nieces and nephews. Earl spent 28 years at IBM until retiring in 1991. He loved his family more than anything and loved spending time with them whenever he could, he especially enjoyed his time with them on Cayuga Lake. Earl was always telling amazing stories of his life as well as writing about them. His was a life well-lived always putting the needs of others before his own. The family will receive friends at St. Anthony of Padua Church 300 Odell Ave. Endicott, NY 13760 Wednesday April 3, 2019 from 10 am until the Funeral Mass at 12 noon. Entombment will be in Riverhurst Cemetery. In lieu of flowers donations can be made to Hospice at Lourdes Hospital Foundation 169 Riverside Dr. Binghamton, NY 13905. Online condolences can be made at WWW.SUNSETMEMORIALSERVICES.COM. Arrangements are in the care of James Shara.